Technology Tools for Today T3 is an educational program for professionals in the Certified Financial Planning industry. These fee only individuals, attend a yearly program to become better educated in using technology to enhance their company, their clients and the way they manage their business. Sponsored by Virtual Office News and it is one of the most highly anticipated events for Certified Financial Planning Associates in the industry. AIM has complete meeting, exhibit and sponsorship management including facility location, billing and registration. Over 1,500 people from over 60 countries are expected to attend the 2009 Annual Scientific Meeting at the Westin Bonaventure in Los Angeles. Anyone interested in aerospace medicine is invited to participate in the convention. In attendance will be Aerospace Medical Physicians form the Army, Navy Air Force and Marines, Flight Nurses, and Scientists from the Civil and Military Sectors as well as the Space Program, FAA and Airline Industry. AIM is in charge of site selection and complete meeting management. The Department of Energy commits to increasing the contracting opportunities awarded to small and disadvantaged businesses. DOE purchases over $23 billion worth of goods and services annually including facility management, remediation, construction, research and development, management and scientific consulting, plate work manufacturing, administrative services, data processing, security, engineering, and waste treatment and disposal. 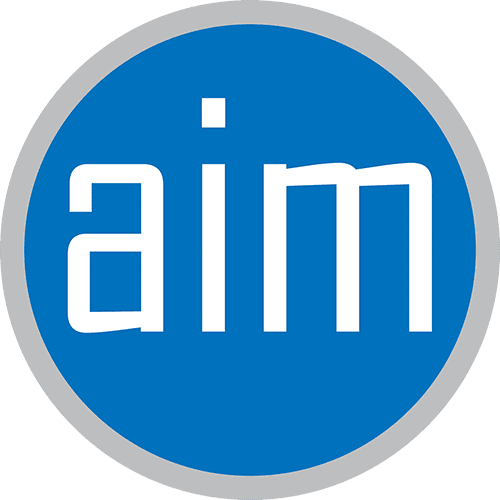 AIM is in charge of all exhibit sales, meeting logistics, sponsorship development, business matchmaking, trade show management as well as attendee and hotel registration. The Big "I" annual conference is attended by over 3,000 insurance agents and brokers each year. Over 150 exhibit booths, representing the most important national insurance companies, give the registrants a full spectrum of products and services needed and utilized by IIABA and the insurance industry. AIM is in charge of all exhibit sales & trade show management.